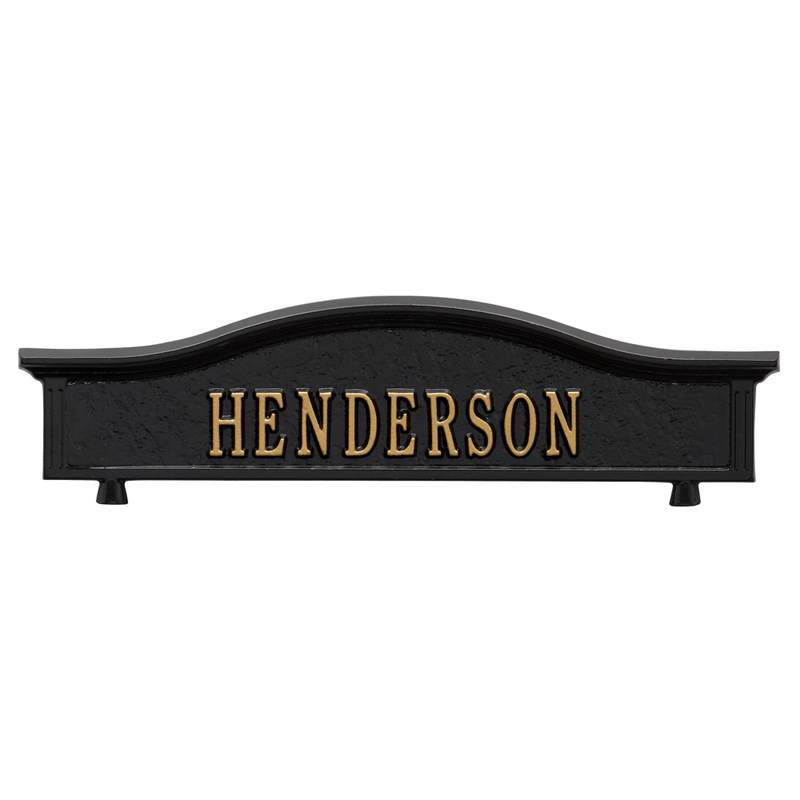 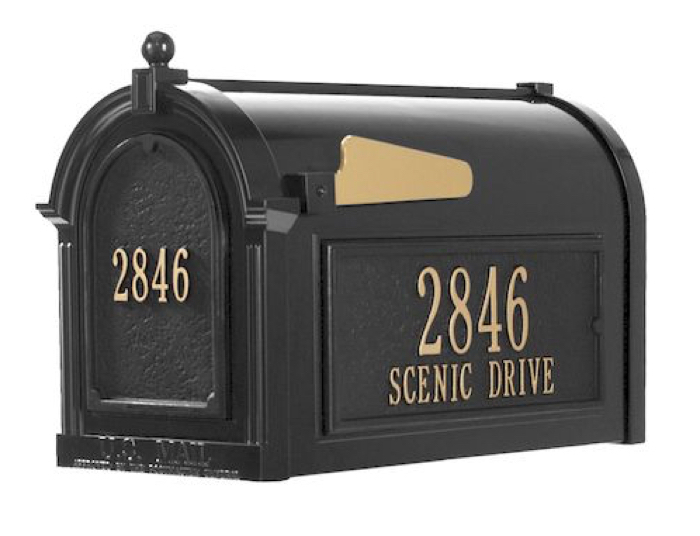 Mailbox and plaques ship separately from the post and no dig screw. 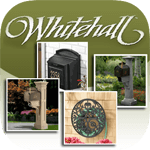 Please allow 2-3 weeks for Whitehall Mailbox to ship. 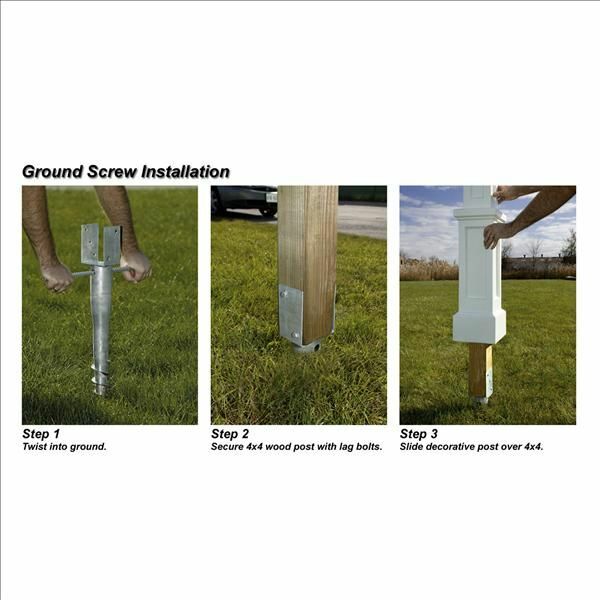 Post Requires Reinforced Installation to support mailboxes over 10 lbs. 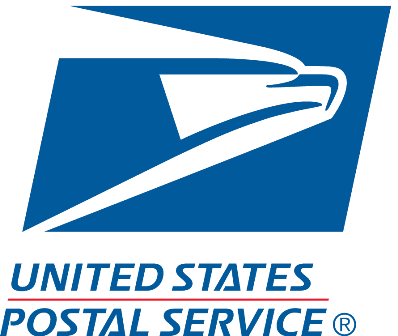 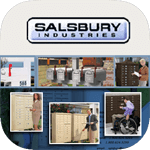 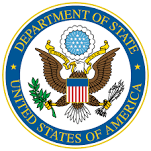 What is included with the Statesville Mailbox Package? 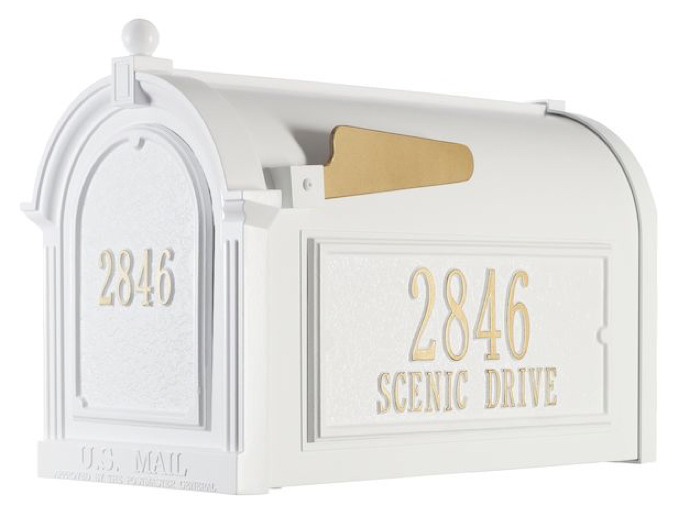 The Statesville Mailbox Package pairs the classic Whitehall Streetside Mailbox with the New England-style charm of the Mayne Statesville Post. 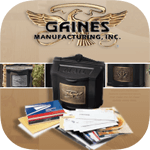 The combination results in an incredibly functional and highly distinctive presentation. 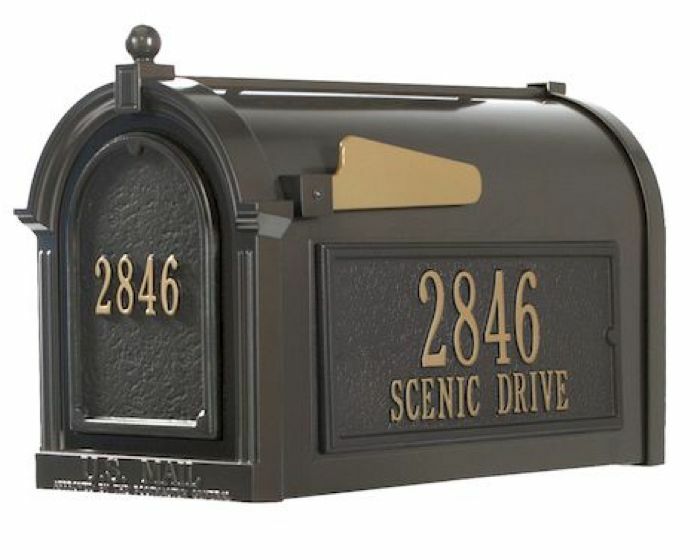 It is unique in style, offers a commanding aesthetic and is equipped with a built-in Newspaper Holder. 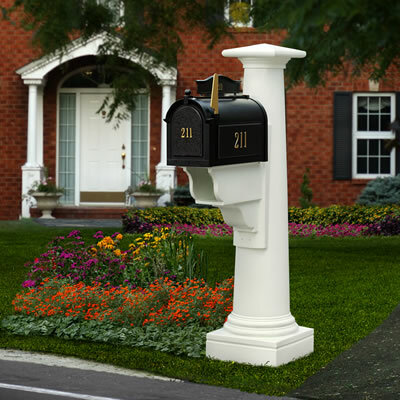 Talk about curb appeal! 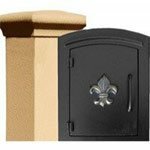 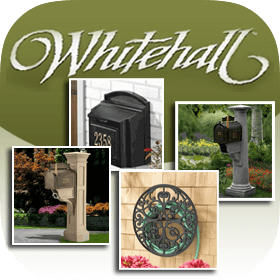 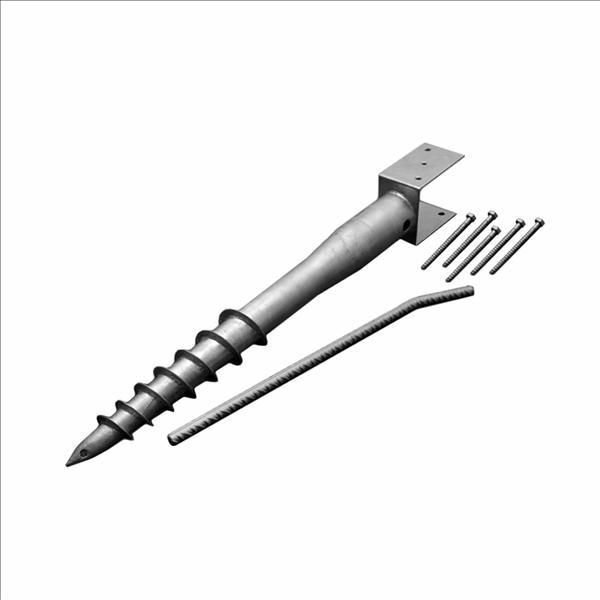 The Mayne Statesville Post is available in Black, White or Granite, to be paired with the Whitehall Streetside Mailbox in Bronze, Black, White or Green. 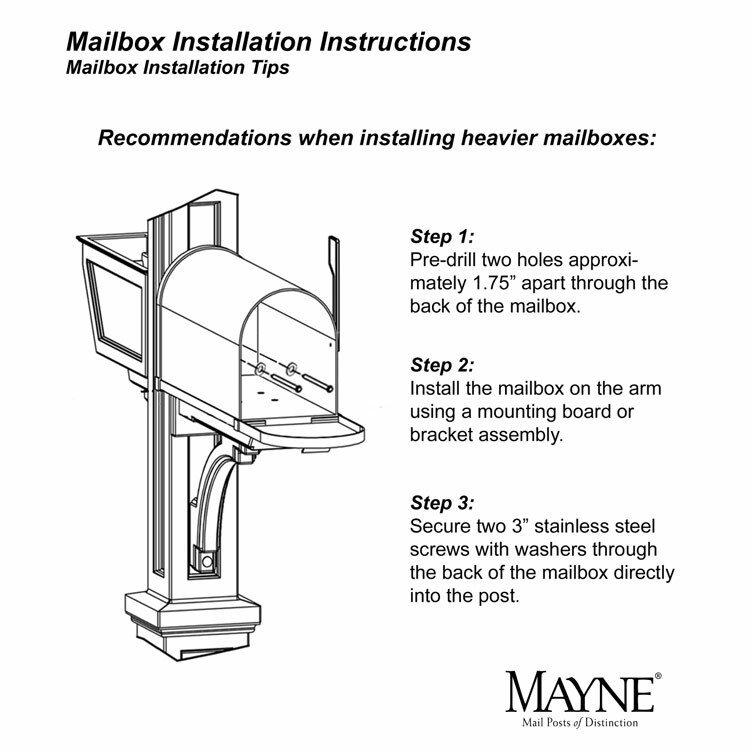 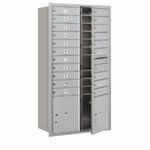 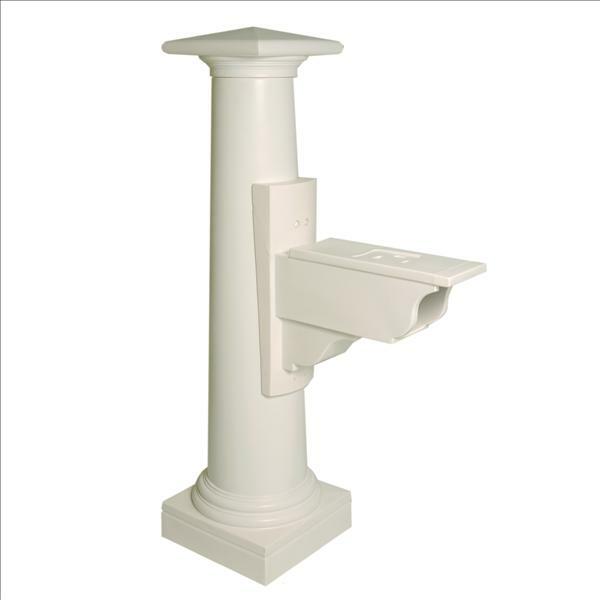 The Mayne Statesville Post with Support Arm and built-in Newspaper Holder measures 32.75 in. 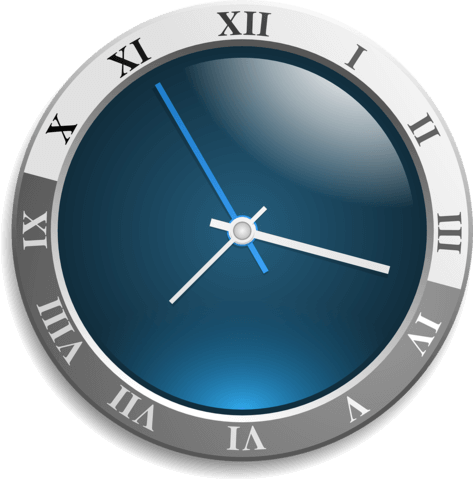 W x 16"D x 61.5H. 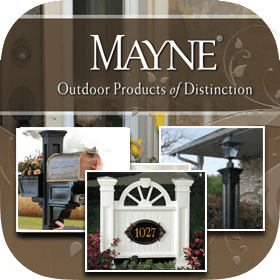 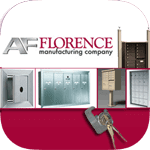 Waterproof and rust-proof, the Mayne Statesville Post is made from high-quality polyethylene with built-in UV inhibitors to ensure long-lasting protection from the harshest environmental factors and weather conditions. 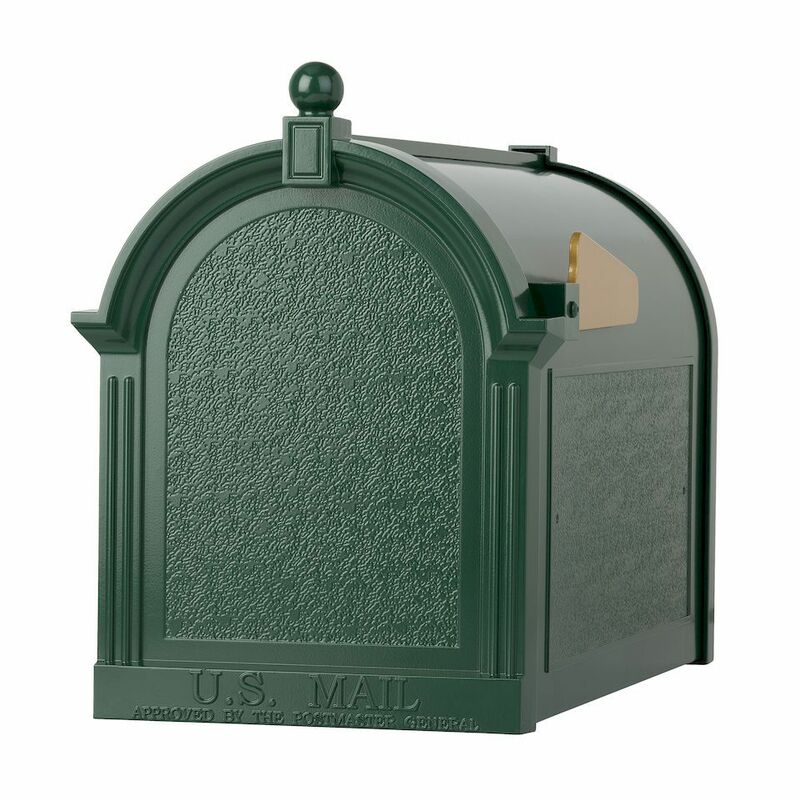 It is highly durable and oh-so-easy to clean.